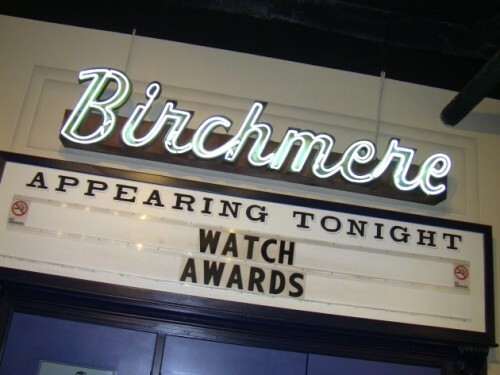 WATCH Award Ceremony. Photo by Mark Beachy. The winners of the 19th Annual Washington Area Theatre Community Honors (WATCH) were announced Sunday, March 17, 2019 at 7 PM in Alexandria, VA.